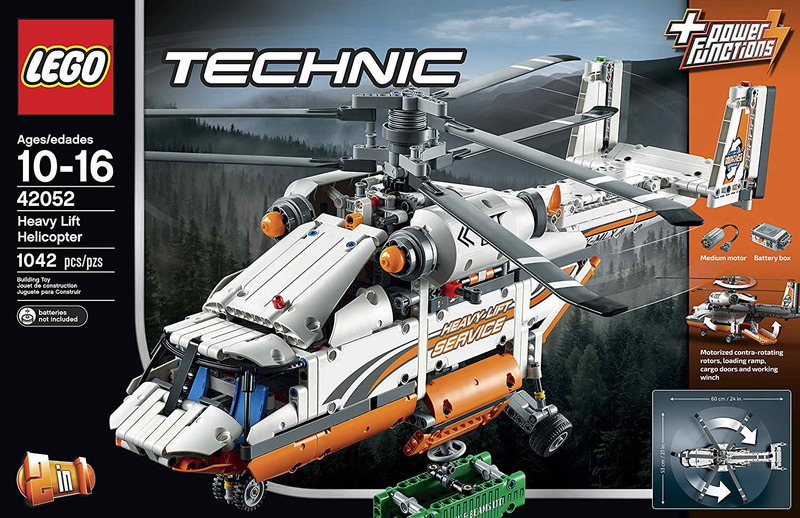 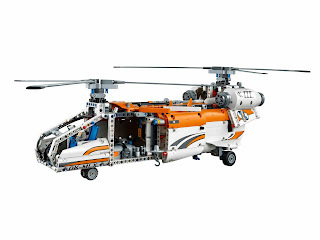 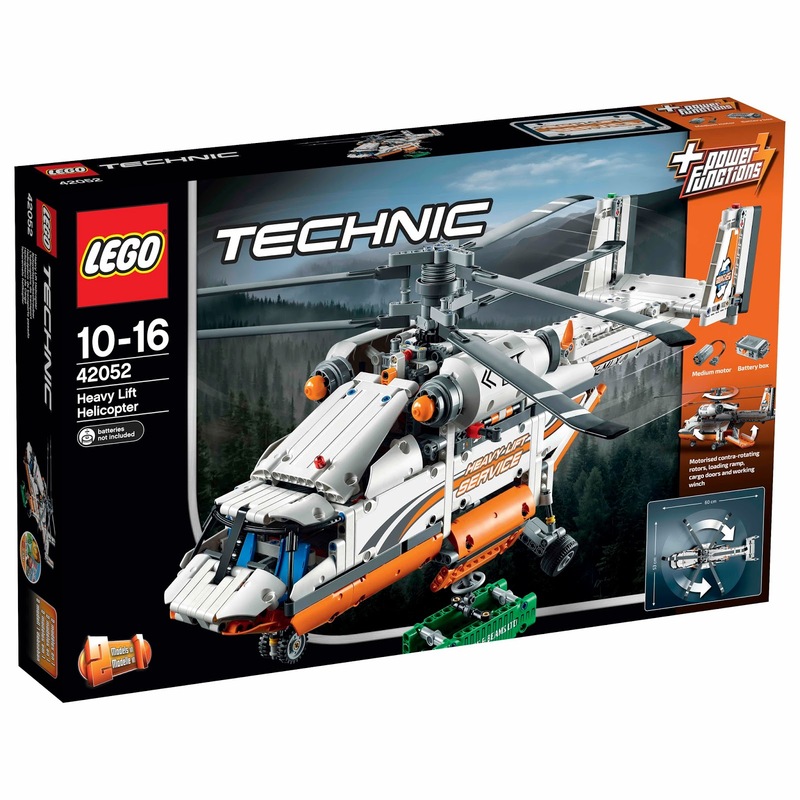 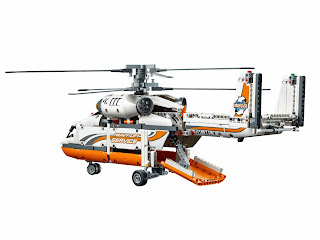 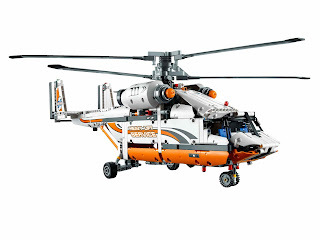 main model is a heavy lift helicopter. 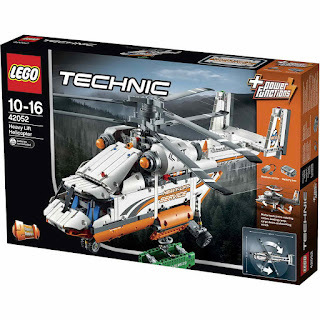 building alternative included a tandem rotor helicopter. 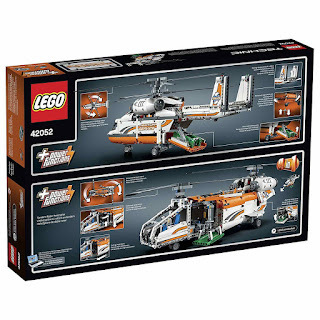 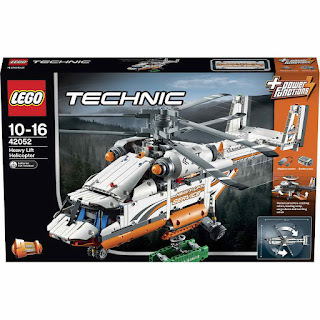 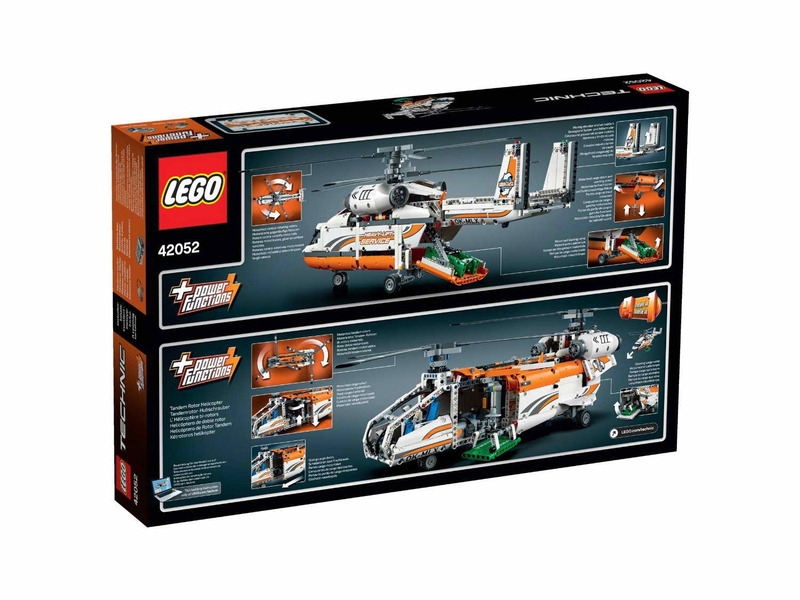 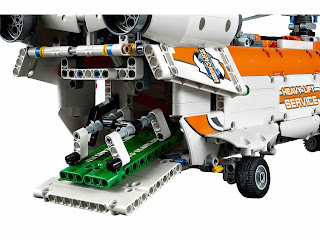 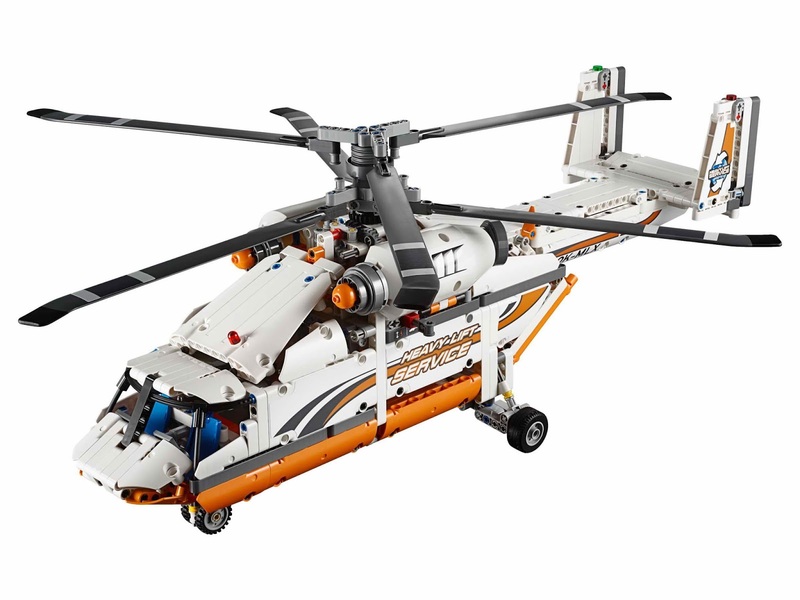 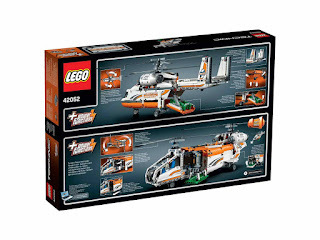 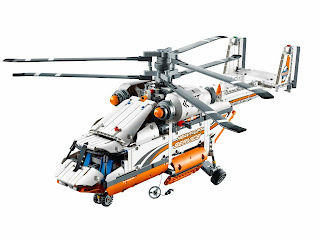 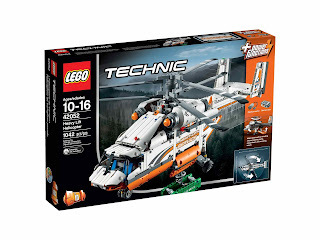 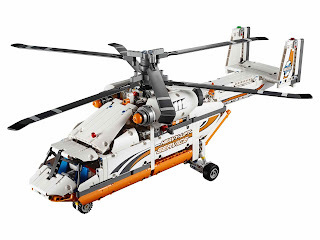 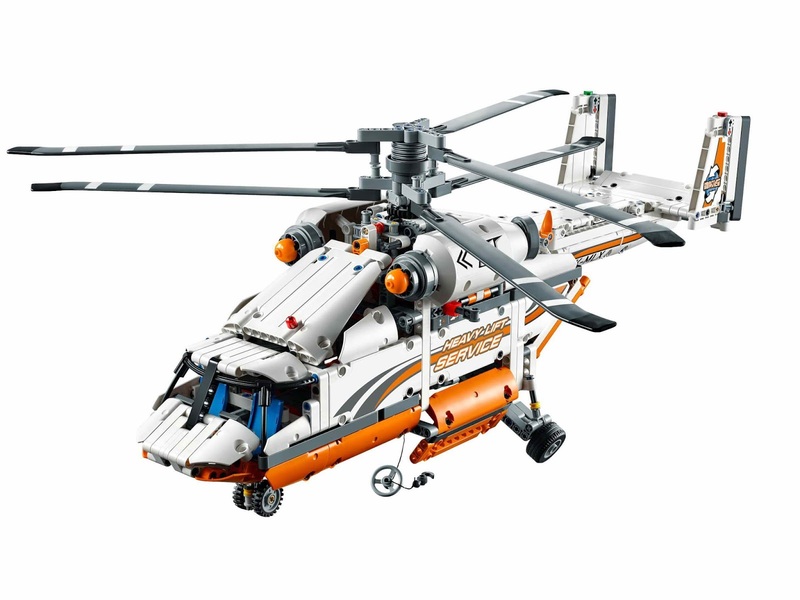 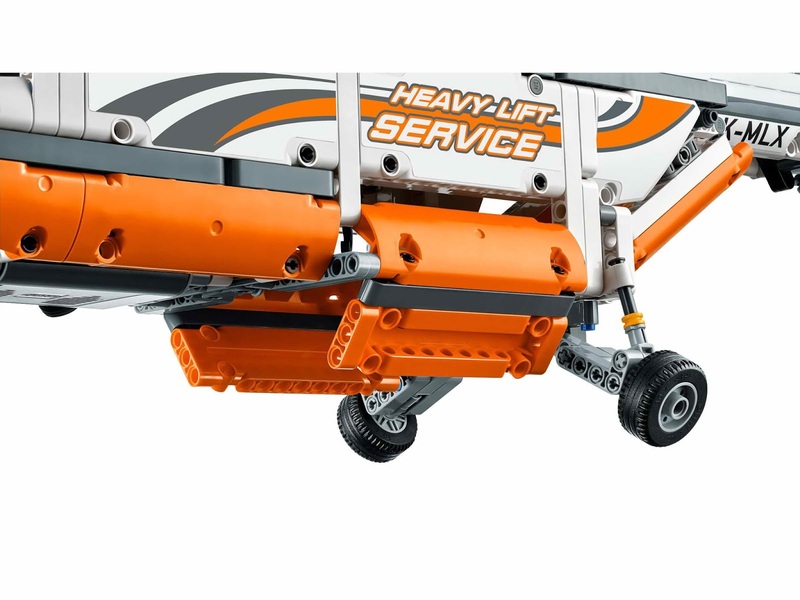 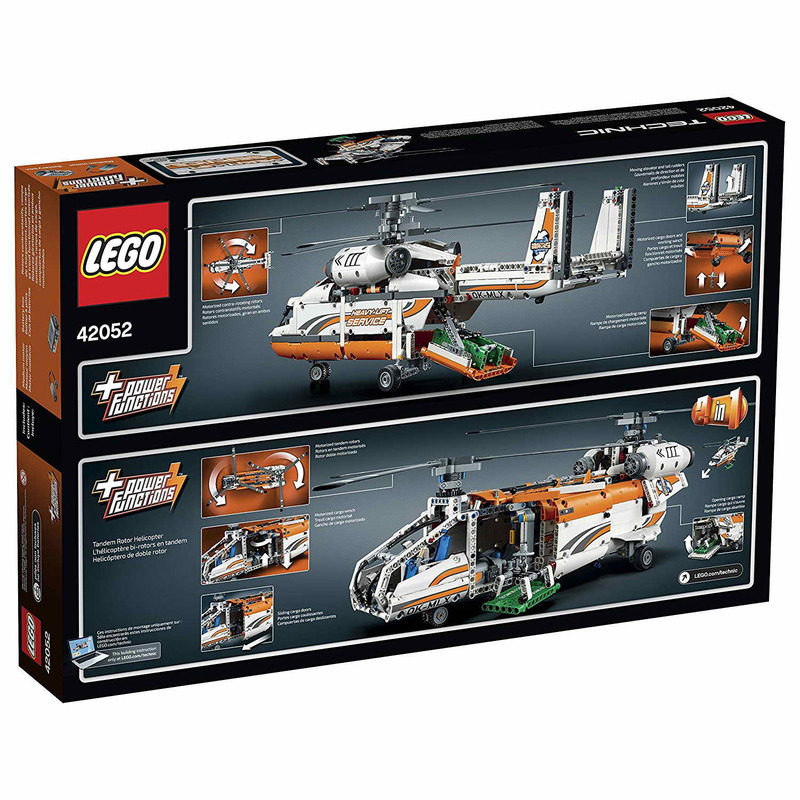 the helicopter come with power functions, contra rotatable rotors, a workable winch, an openable loading ramp and cargo bay doors, big double rotors, 2 big engines, movable elevator and rudders, a buildable cargo accessory and a multidirectional nose wheel.